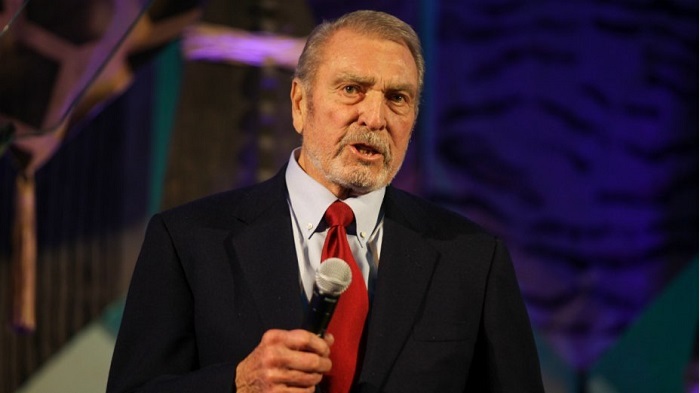 Former Disney CEO and son-in-law of Walt Disney, Ron Miller passed away on 9 February 2019 in Napa, California at the age of 85. After stints in the Army, Miller played for the Los Angeles Rams after college for a while and then joined Disney. He became Disney’s sixth employee at the original Disneyland and served as second assistant on Old Yeller, later serving as the president and then as CEO at Disney. He was president of the board of directors of the Walt Disney Family Museum and owner of Napa’s Silverado Vineyards. Miller also oversaw the launch of Disney Channel in 1983 and during his time at Disney, the company also launched Walt Disney Home Video and Touchstone Pictures. His credits include producing The Rescuers, The Shaggy D.A., The Magical World of Disney (which won an Emmy), Herbie Goes Bananas and Tron — and eventually became president and CEO of Walt Disney Productions. Miller is survived by children Christopher Miller, Joanna Miller, Tamara Diane Miller, Jennifer Goff, Walter Elias Disney Miller, Ronald Miller, and Patrick Miller; 13 grandchildren and four great-grandchildren.